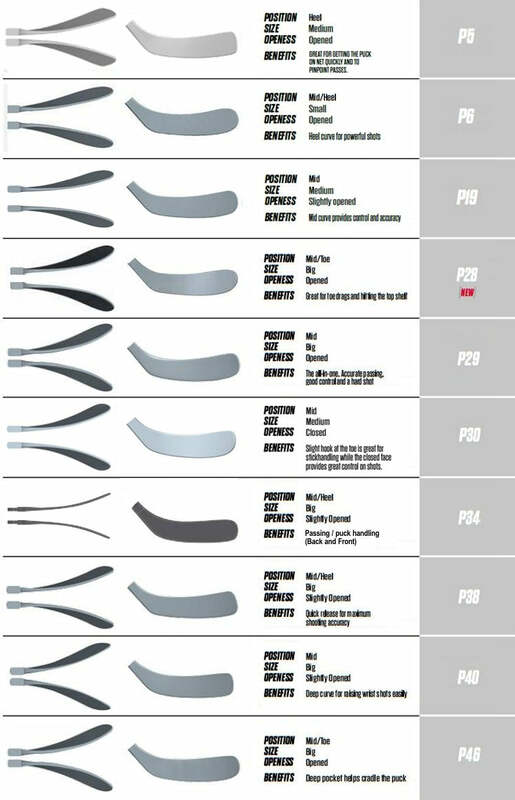 Refurbished composite hockey stick CCM JetSpeed Regular Curves - Senior. 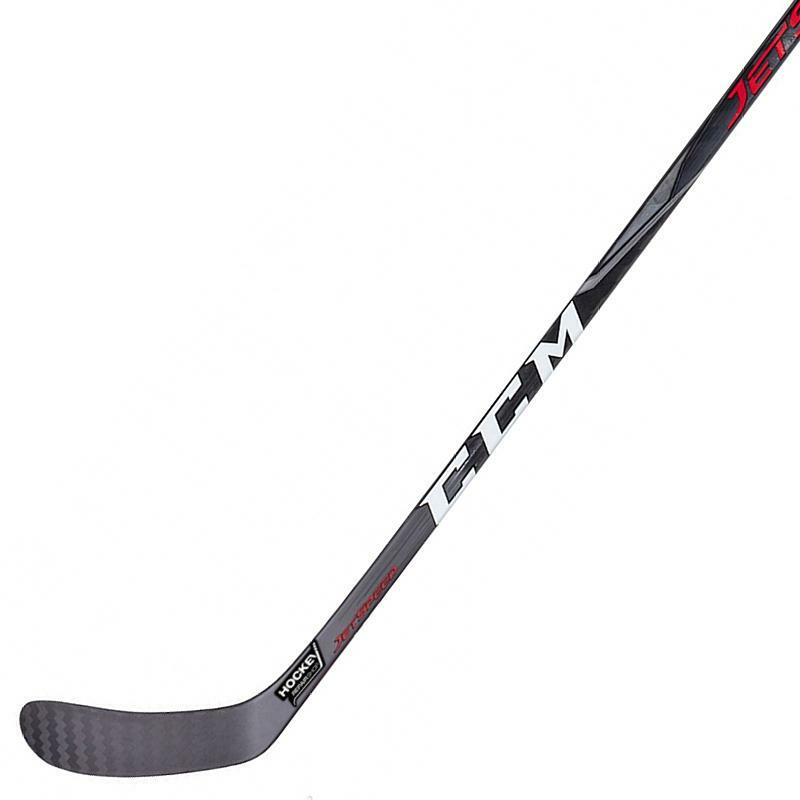 CCM Jetspeed is the Premier model of the CCM Jetspeed series. The CCM JetSpeed Stick was designed to give player's a next-level advantage from any spot on the ice. The stick''s kick point was completely re-worked in order to maximize the speed of release and the amount of shot power. The flex profile adapts from a quick-releasing low-kick point to a powerful mid-kick point depending on hand location. 11 Item with this combination in stock Items with this combination in stock Hurry up, before it's gone!